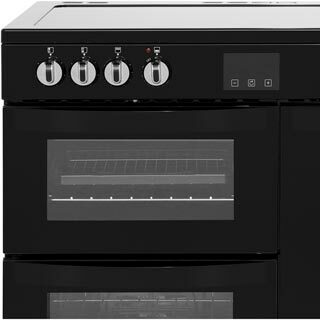 "over the moon great quality easy to use fantastic colour and so easy to use and clean ….the best cooker I have ever had...it looks expensive and look fantastic in my country kitchen ….. "
"Brilliant - I hate cooking but I love this :). 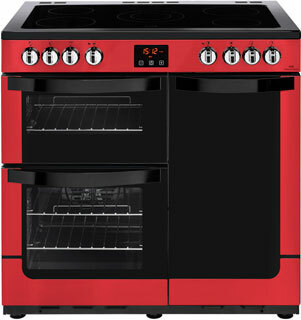 The colour is ideal for my kitchen, and it cooks so quickly and quietly. There is also a heat warning light on the hob for safety which makes the kitchen a safer place for my grandchildren." 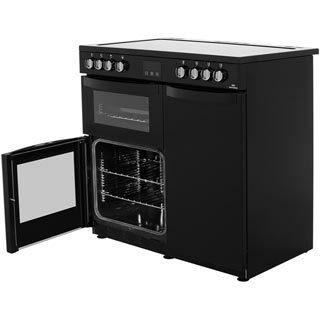 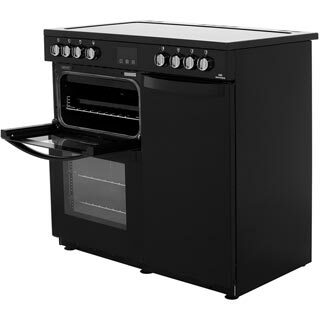 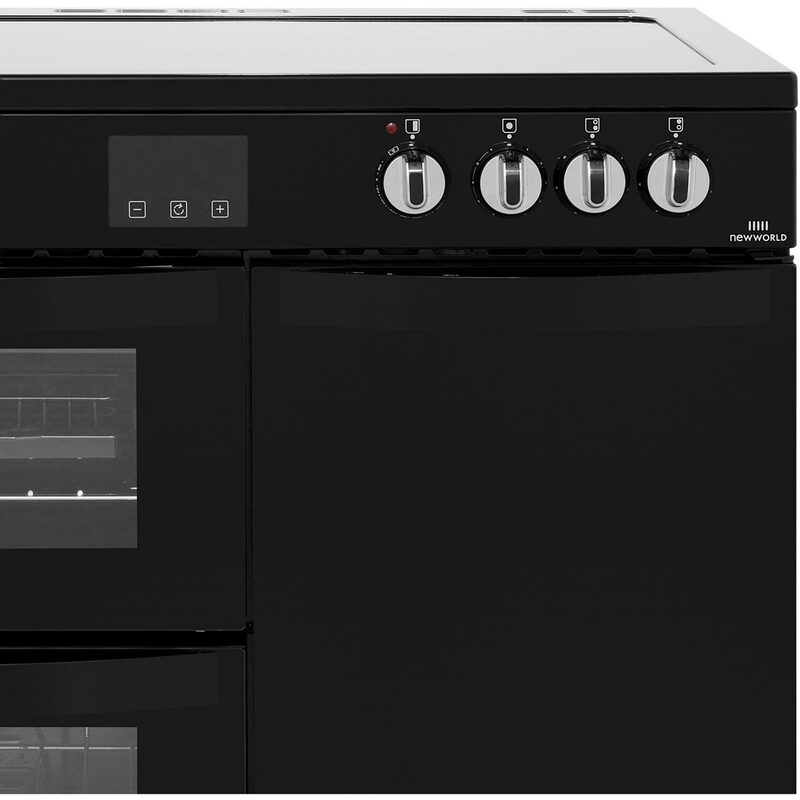 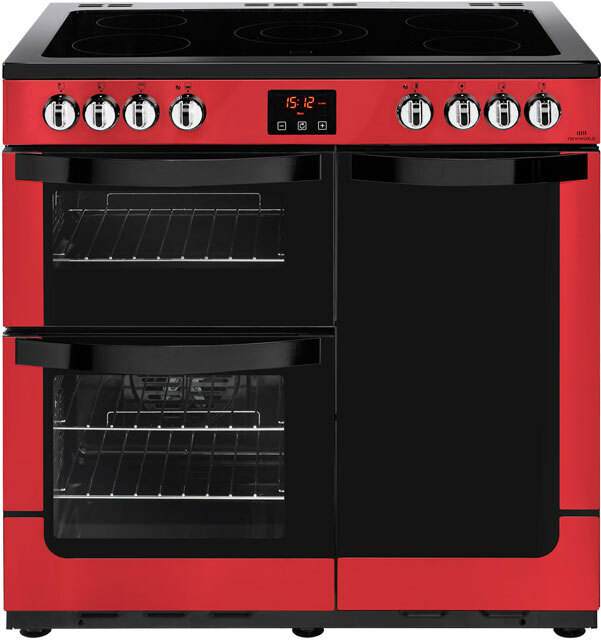 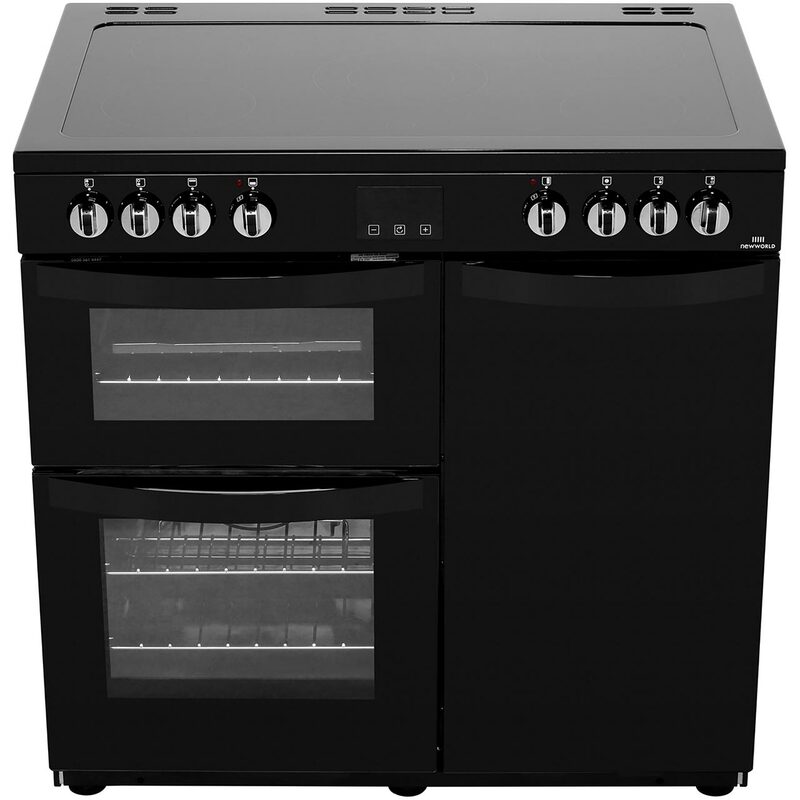 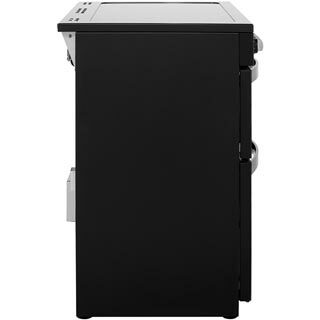 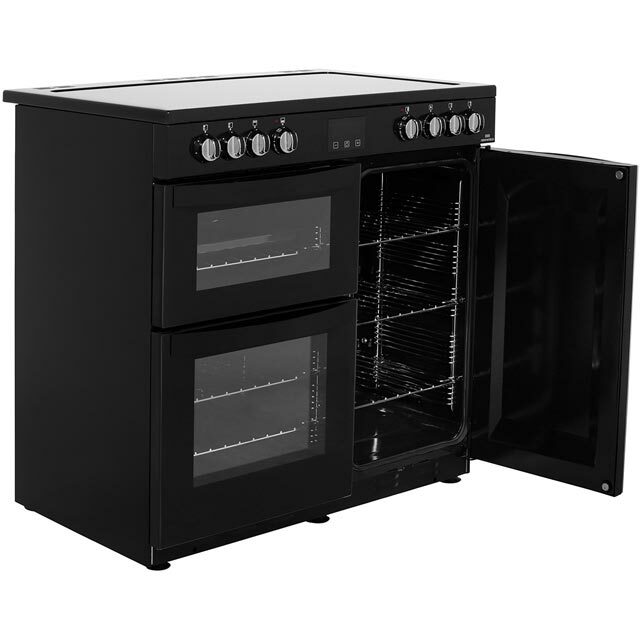 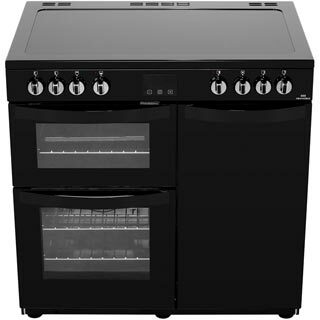 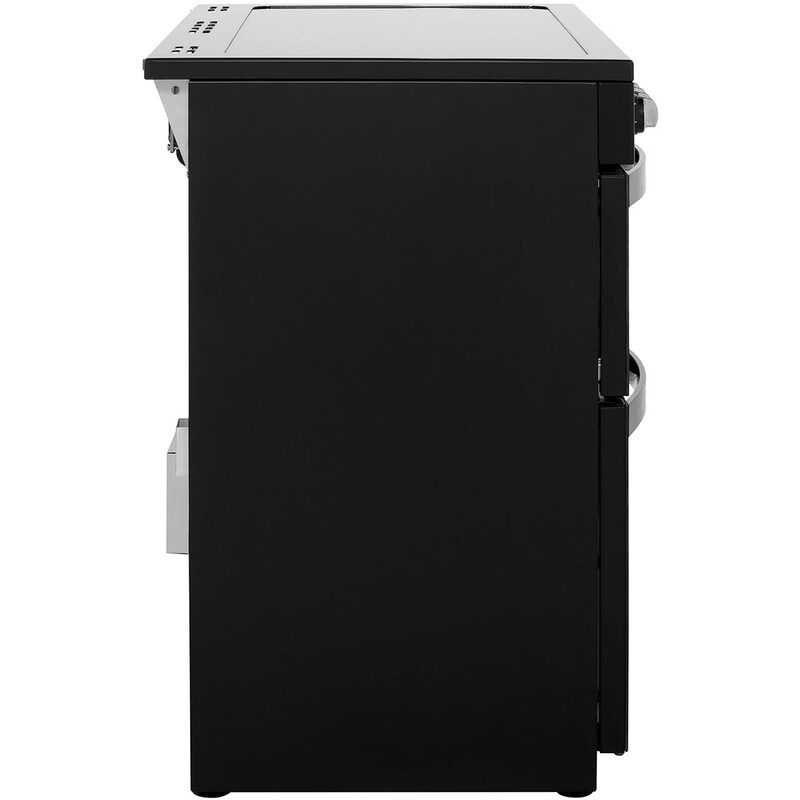 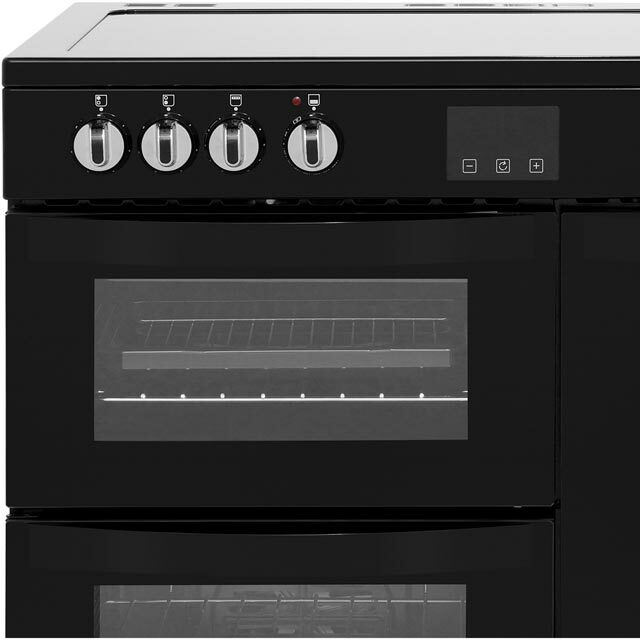 over the moon great quality easy to use fantastic colour and so easy to use and clean ….the best cooker I have ever had...it looks expensive and look fantastic in my country kitchen …..